Collision Repair in Calgary: A.C.R. 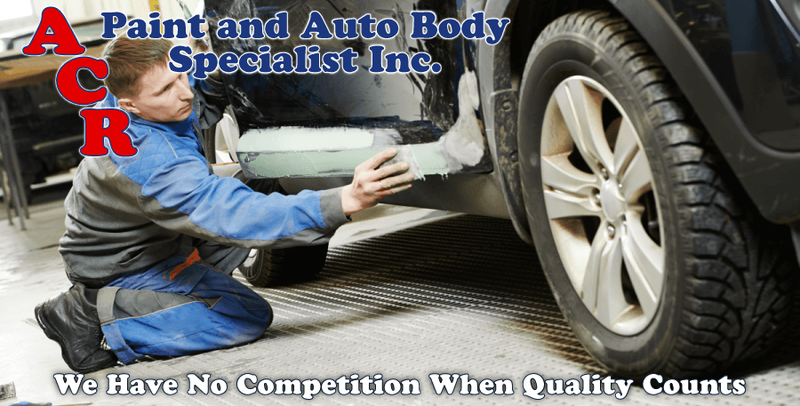 Paint & Autobody Specialist Inc. Does your car have irritating key scratches or major collision damage? A.C.R. 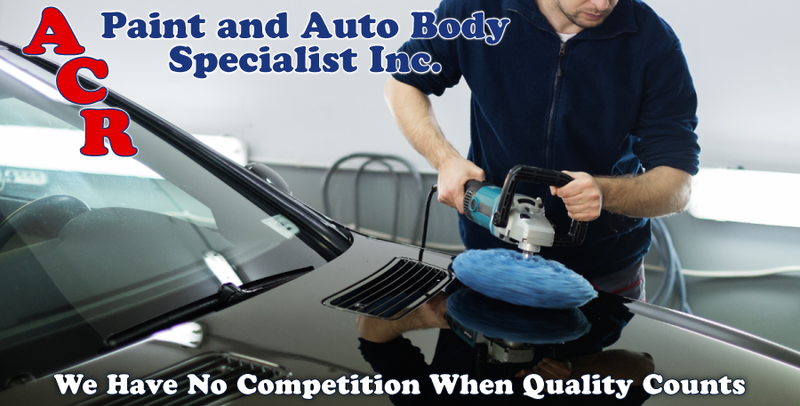 Paint & Autobody Specialist Inc. is your expert in auto body repair in Calgary. Our certified technicians guarantee workmanship on any make and model, from painting entire vehicles to straightening bent frames. Whether you have a hail dent or a crushed door panel and no fenders, A.C.R. 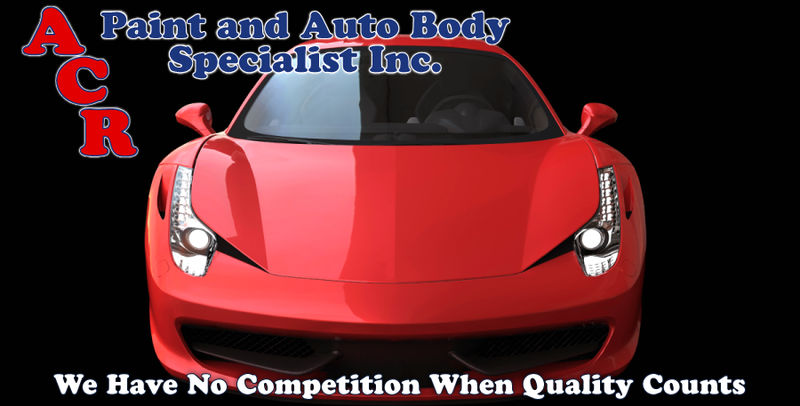 Paint & Autobody Specialist Inc. can make your vehicle safe and attractive again. With our complete restoration services, we can save your wrecked 2015 Mitsubishi or bring your 1954 Ford Crestline back to life. Come in or call for a free estimate and to schedule the painting and auto body services you need. We book appointments within two weeks. We are here to lessen the stress you have in the aftermath of an auto accident by helping you with the insurance claims, even the deductible. We work with all kinds of insurance companies, with Intact Insurance our preferred carrier. Are you going to be without transportation while your vehicle is in our Calgary auto body shop? We have courtesy cars available at no charge, plus pickup and drop-off service. Also ask about our senior discount.